Bright Crystal comes in a luxurious bottle. With luminous glass, the transparency enhances the pink delicacy of the fragrance. The very elegant crystal cap, faceted and bright like a diamond, seals a bouquet of extreme beauty. Versace introduces the new Bright Crystal, a precious jewel of rare beauty characterised by a fresh, vibrant, flowery scent. 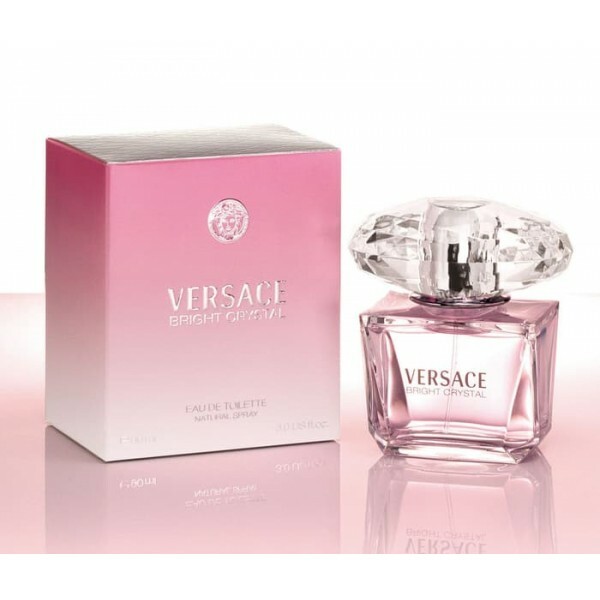 Beli parfum original Versace Bright Crystall for Women sekarang, harga termurah di Indonesia! !